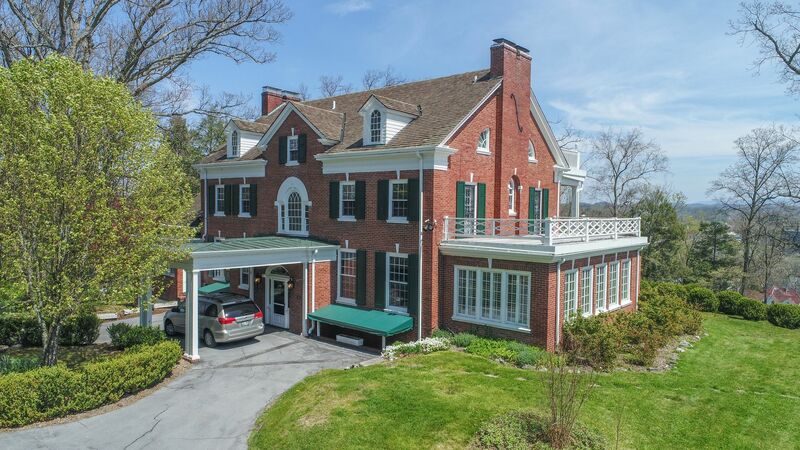 THE BELVEDERE! 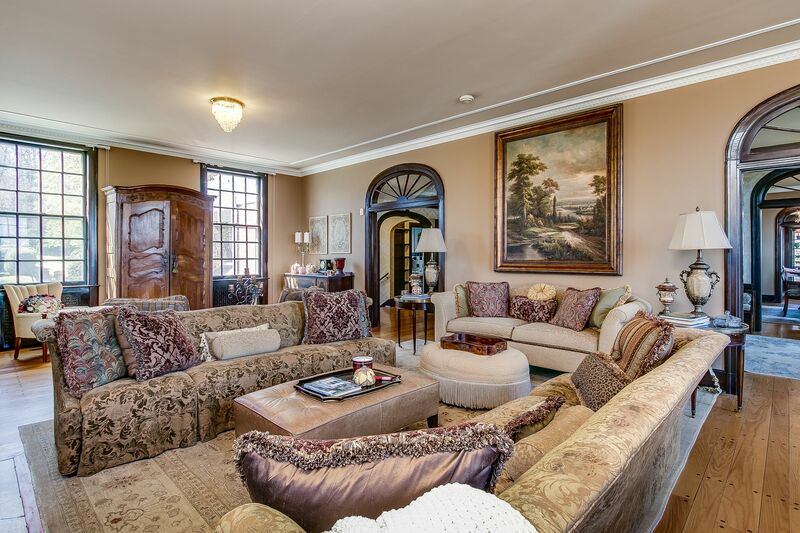 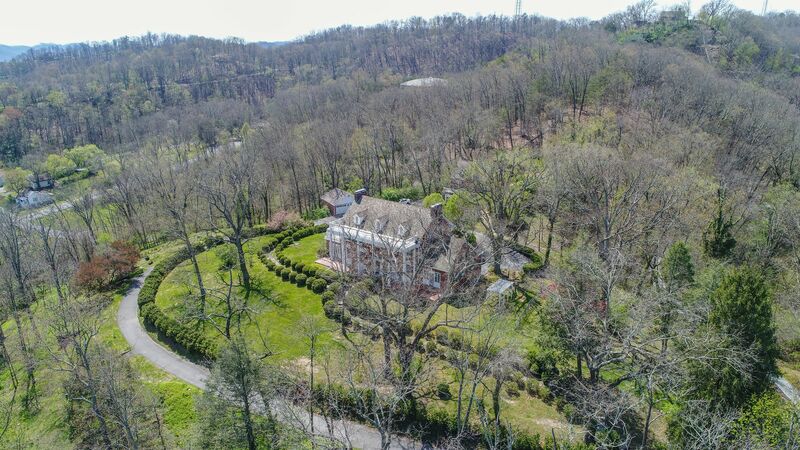 EXTRAORDINARY ESTATE PROPERTY! 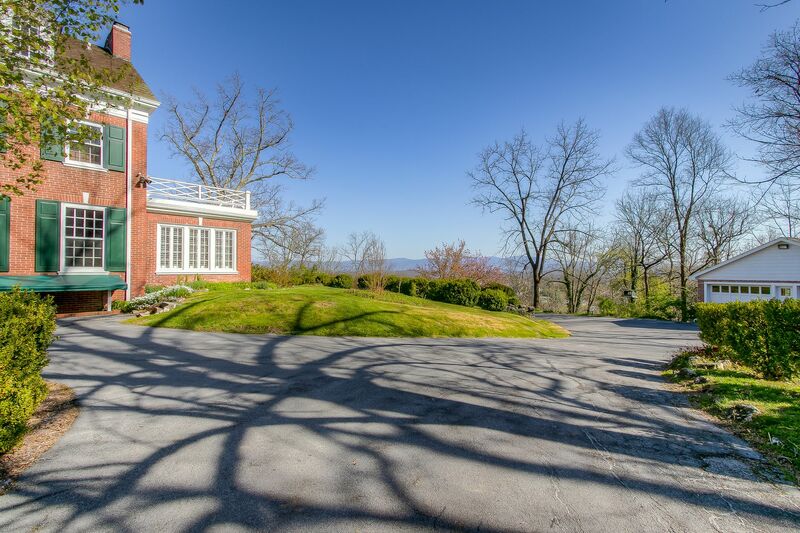 "THE BELVEDERE" is unparalleled in beauty and scope and is truly an experience to visit! 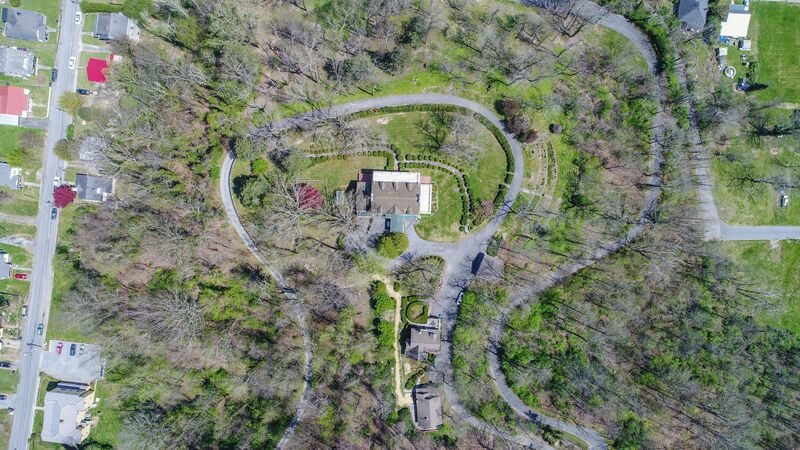 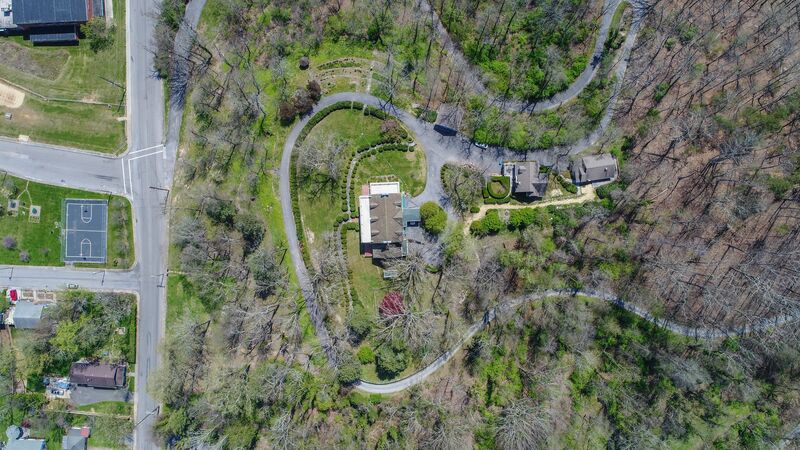 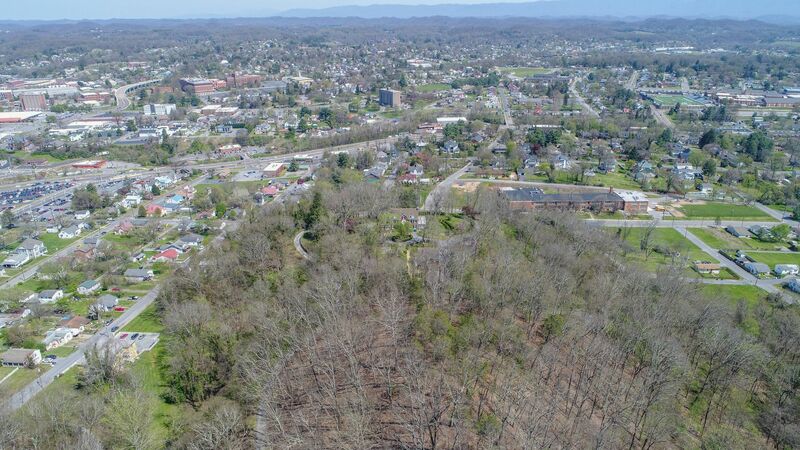 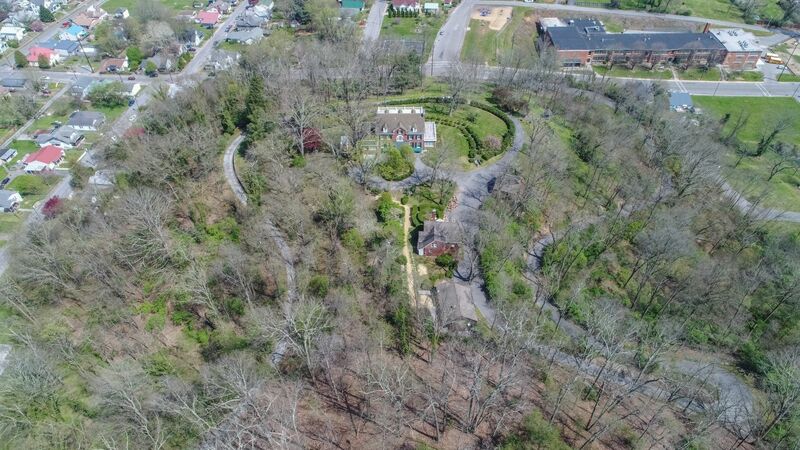 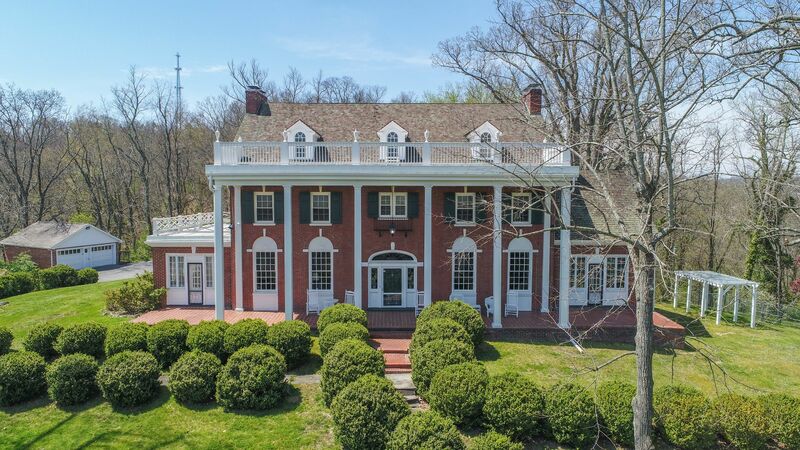 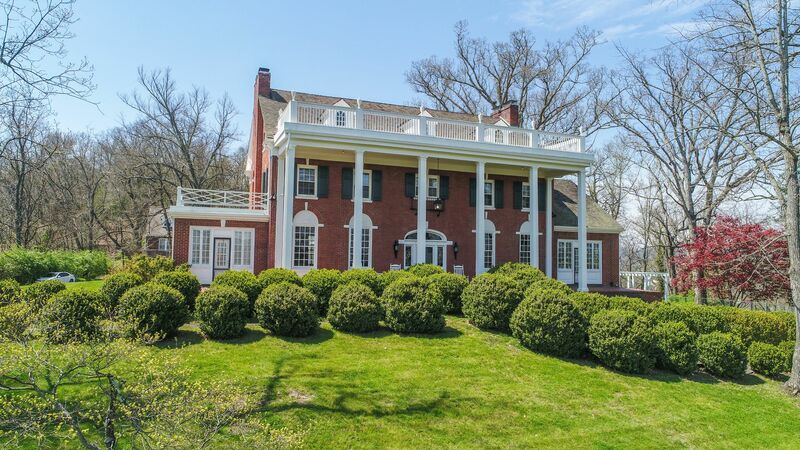 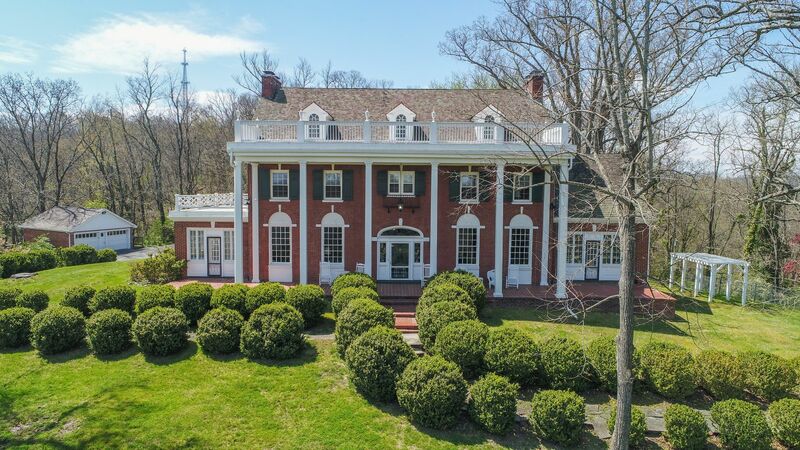 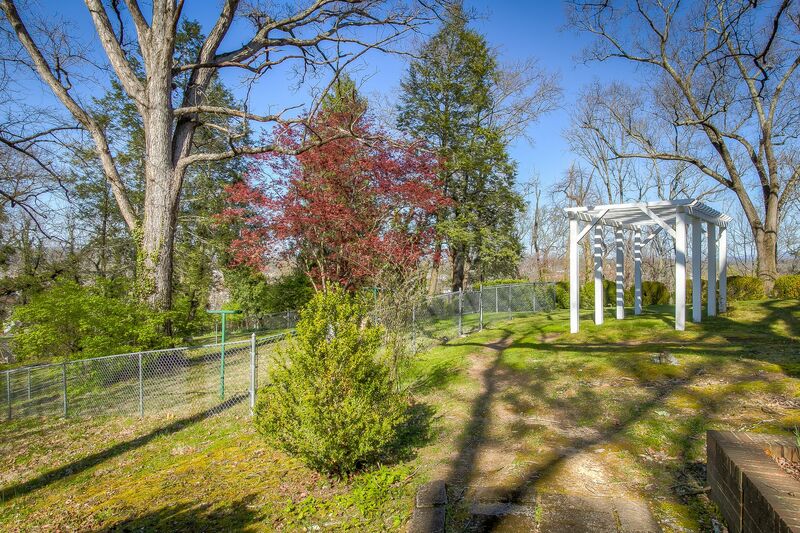 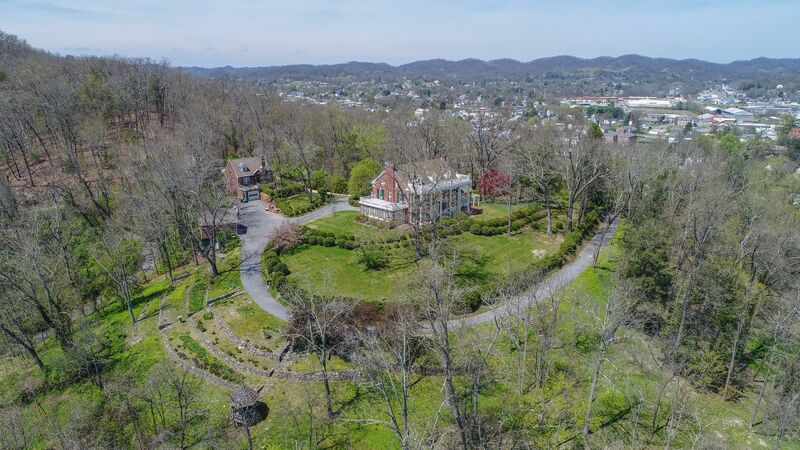 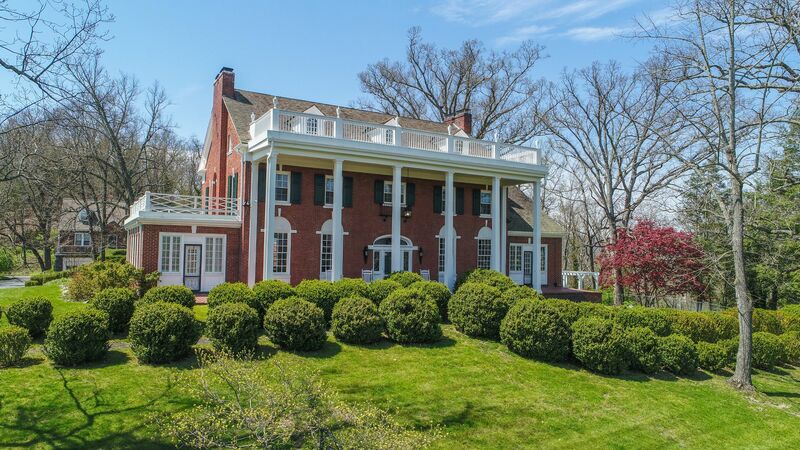 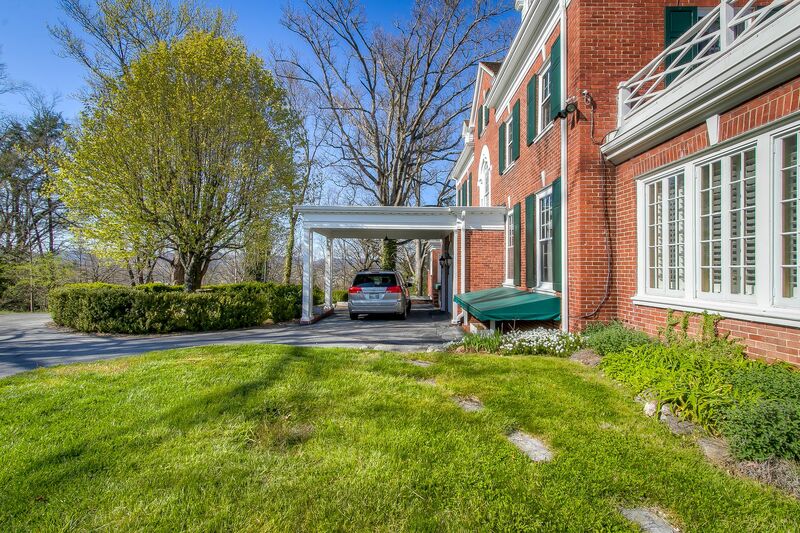 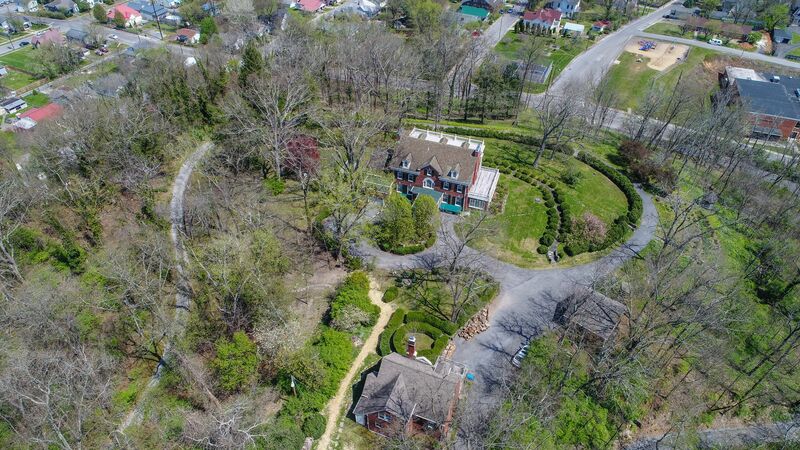 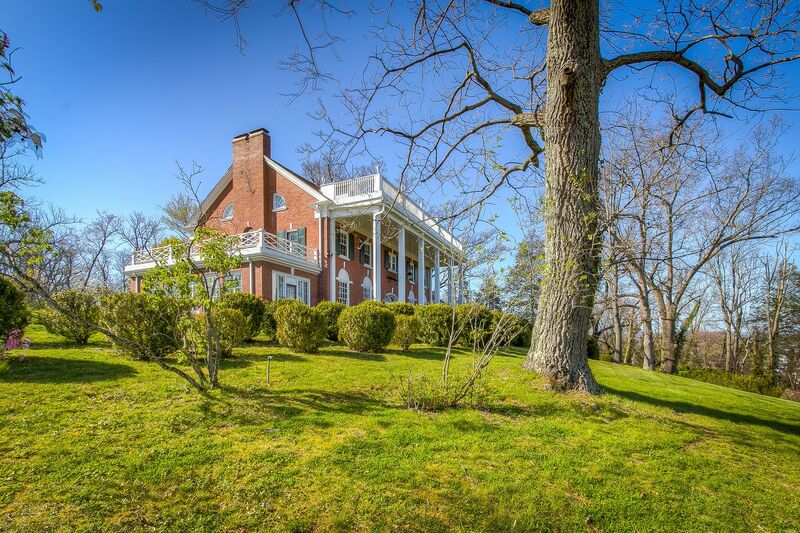 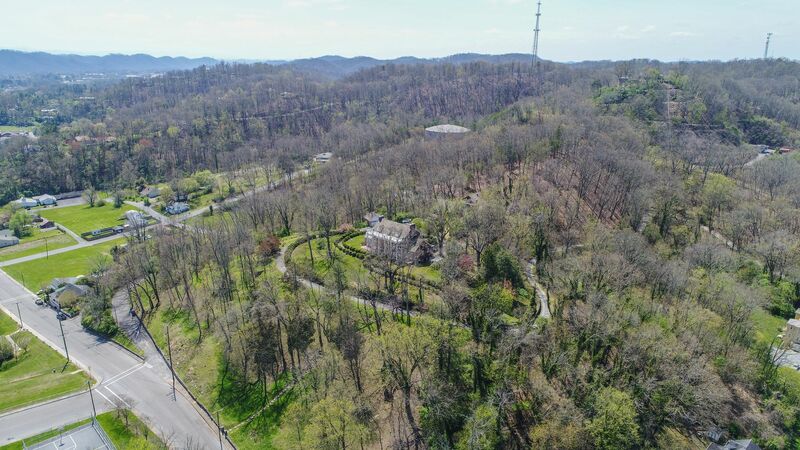 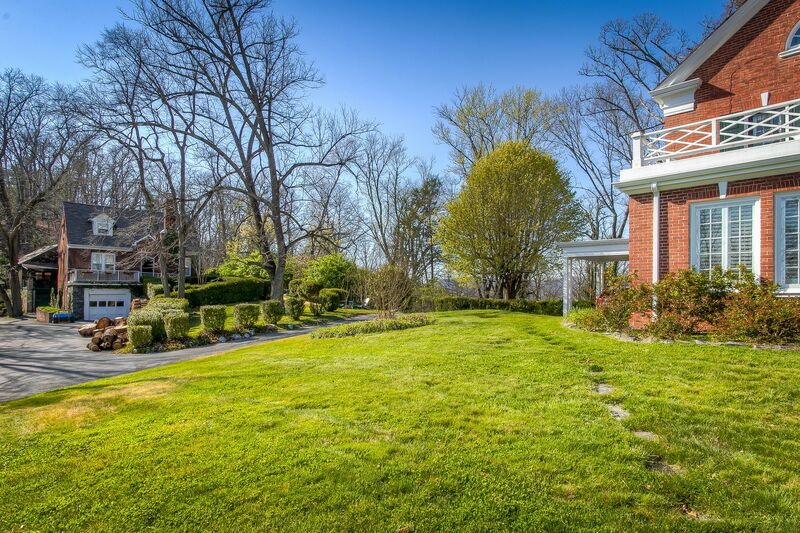 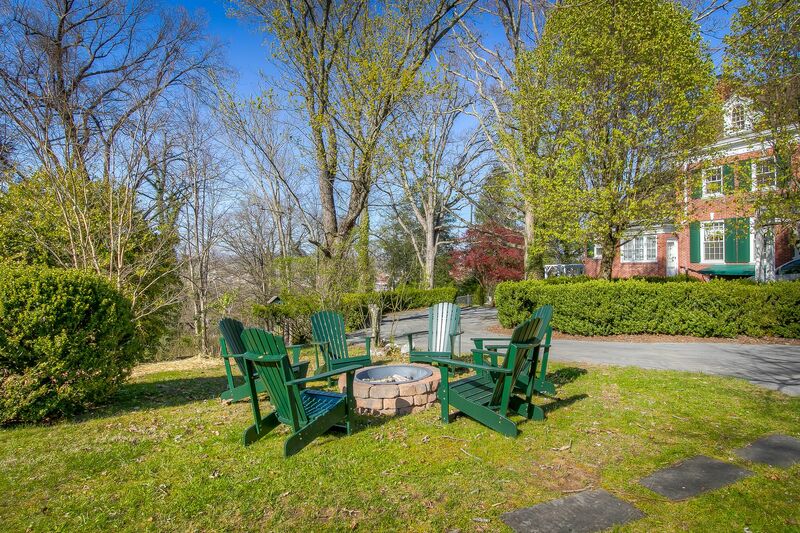 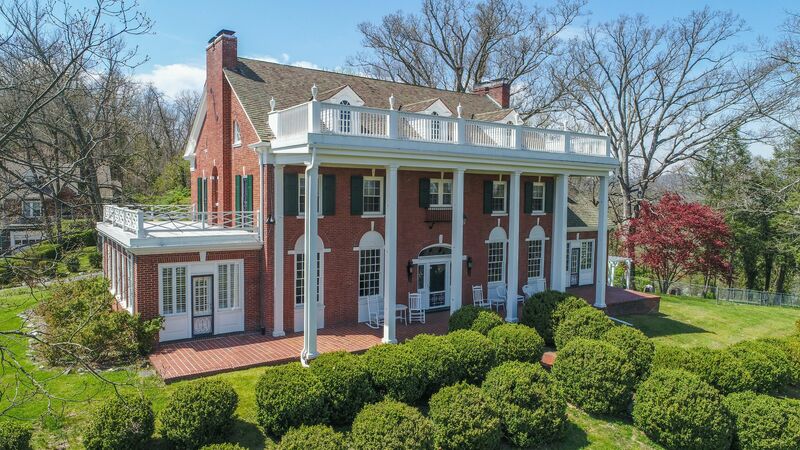 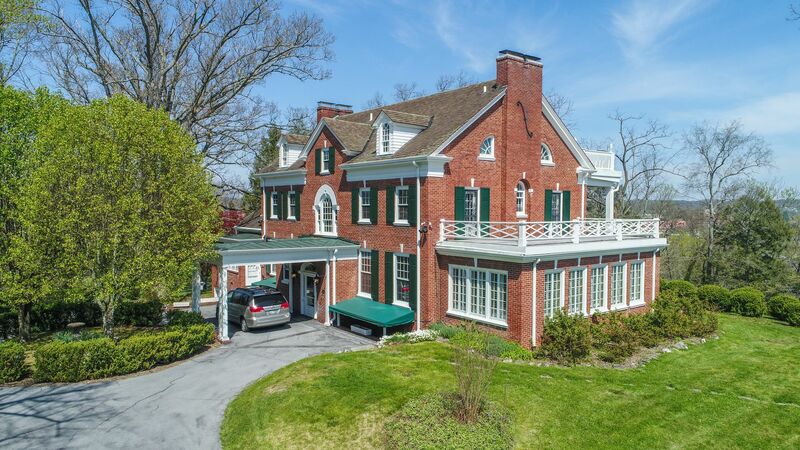 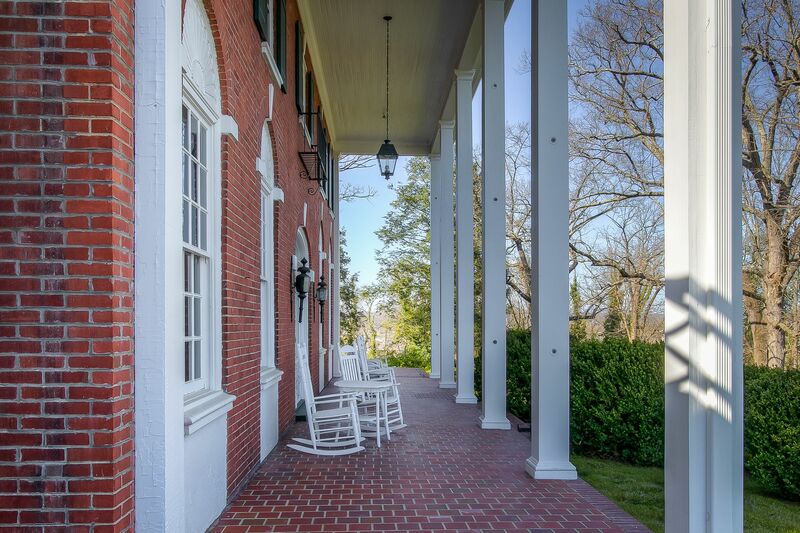 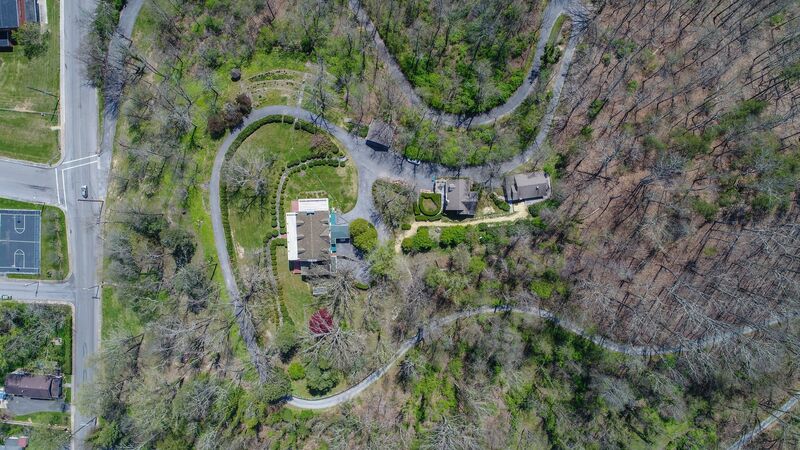 The property is gated and offers complete privacy surrounded by approximately 18 acres of wooded land with spectacular views of the city! 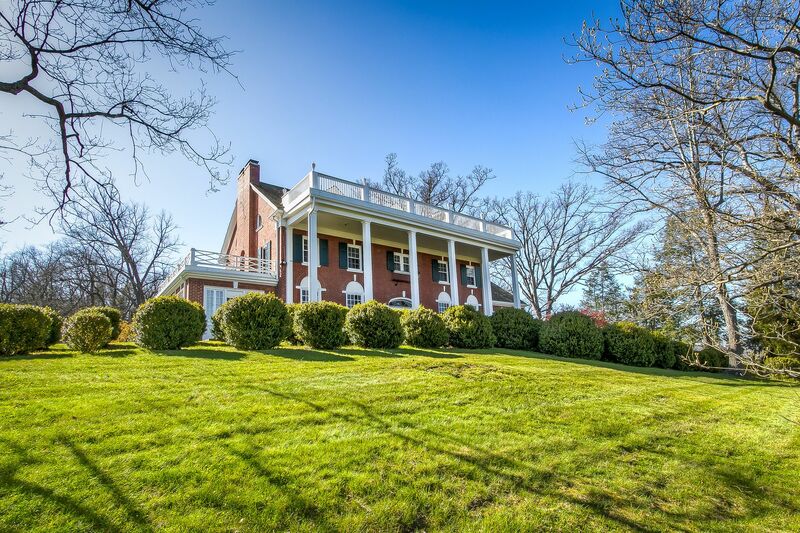 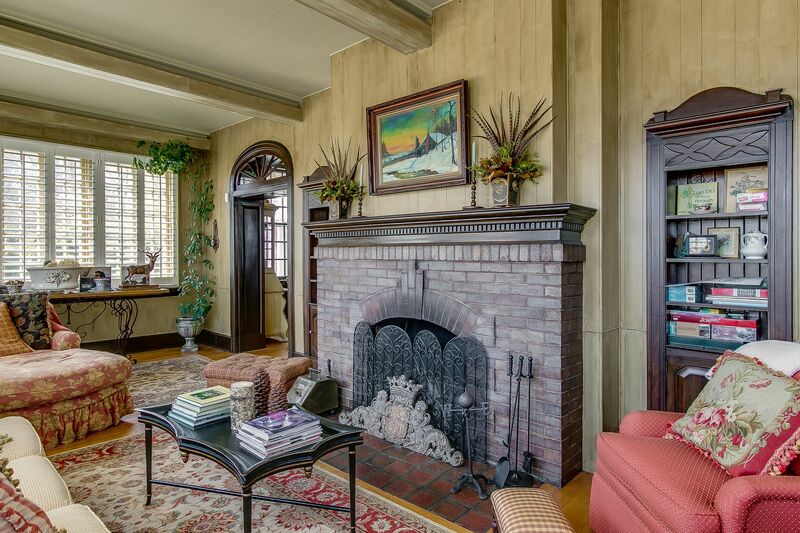 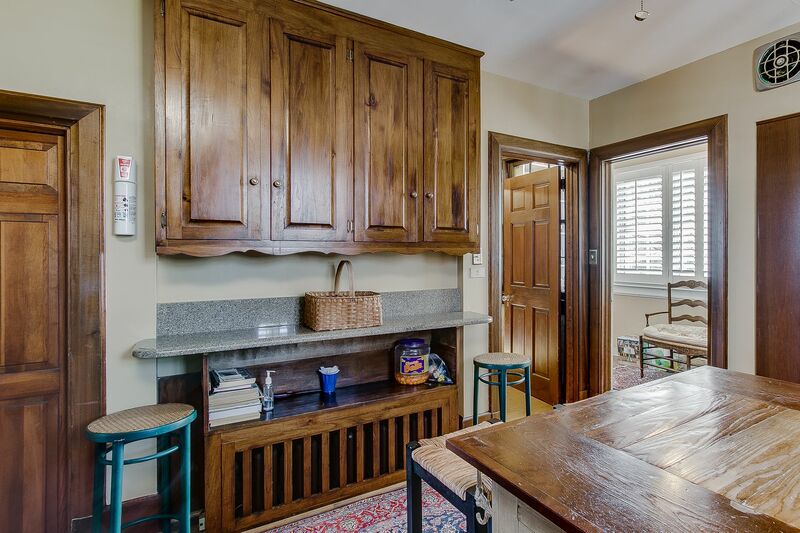 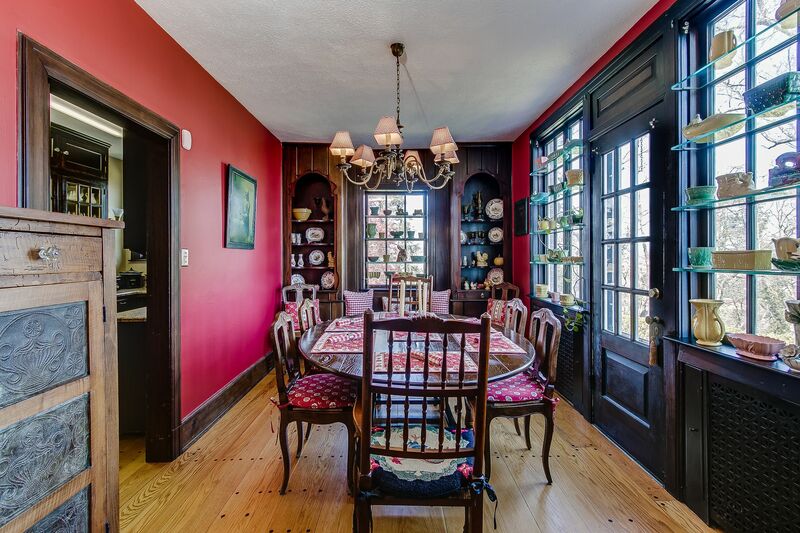 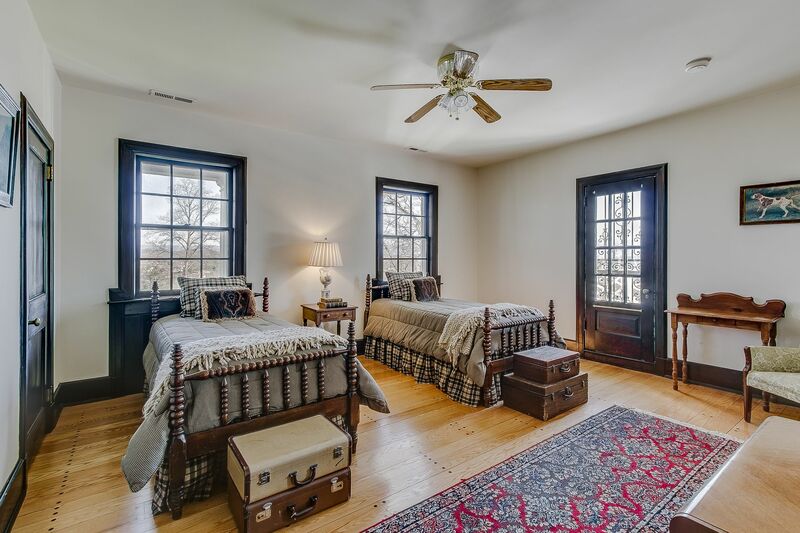 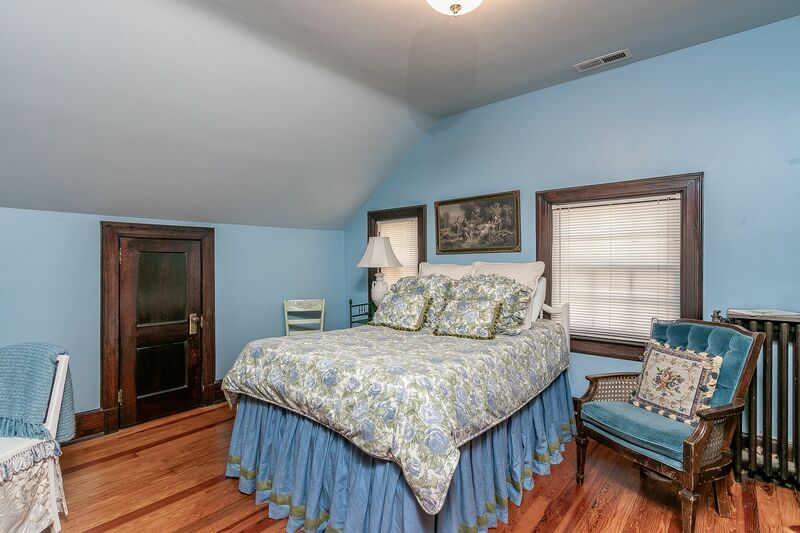 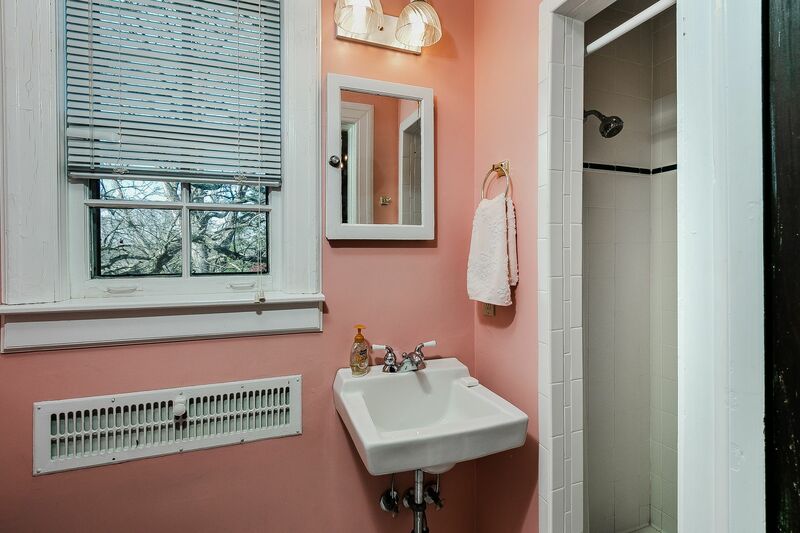 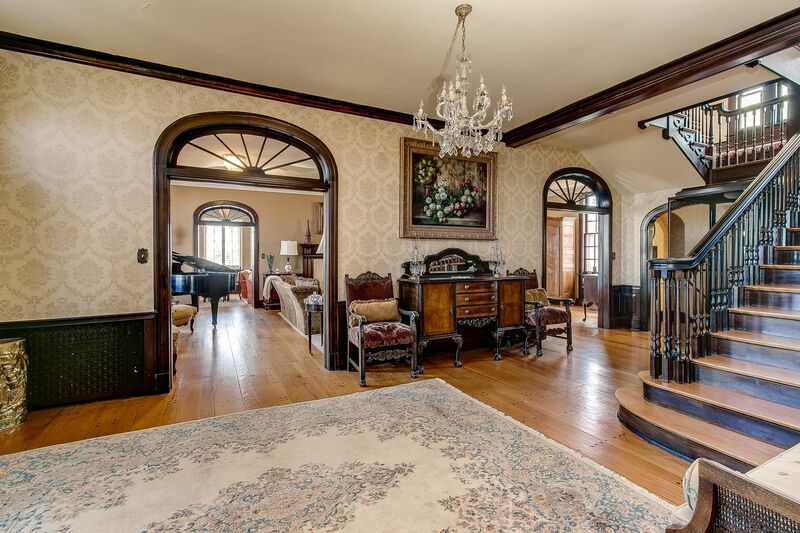 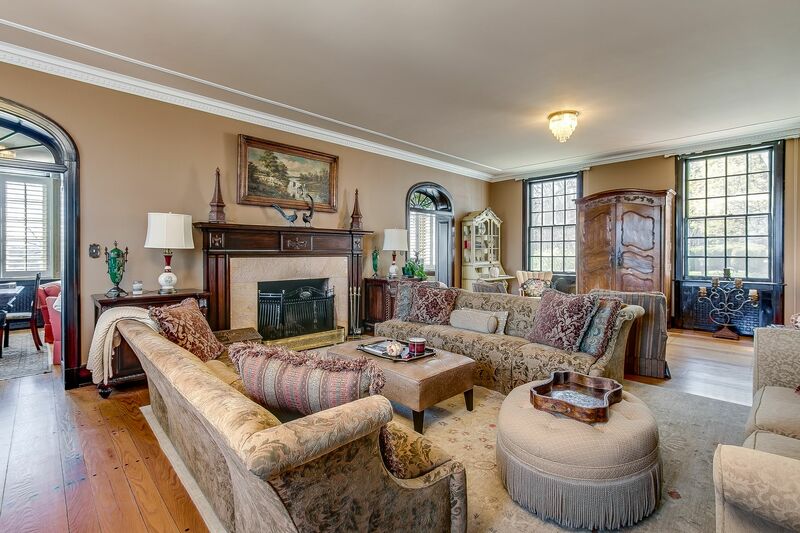 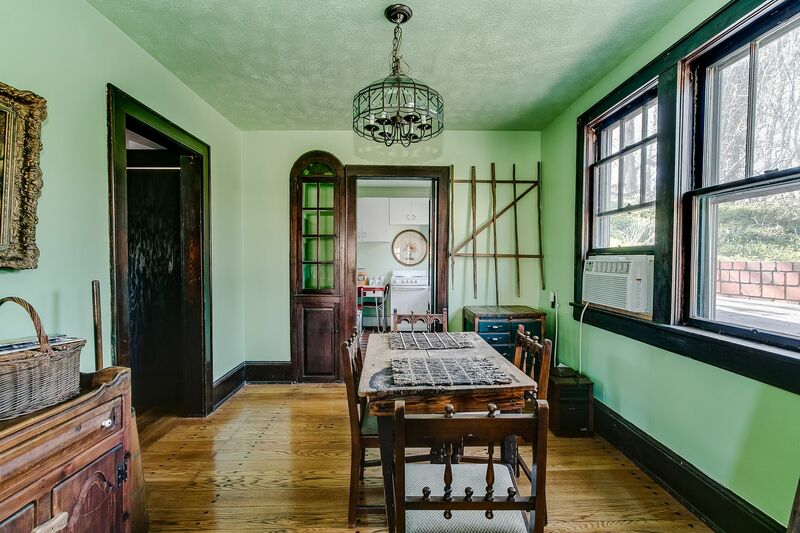 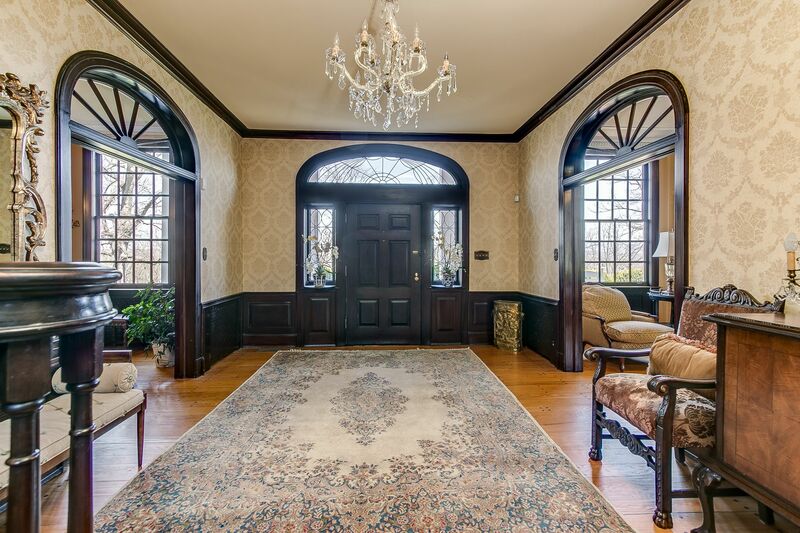 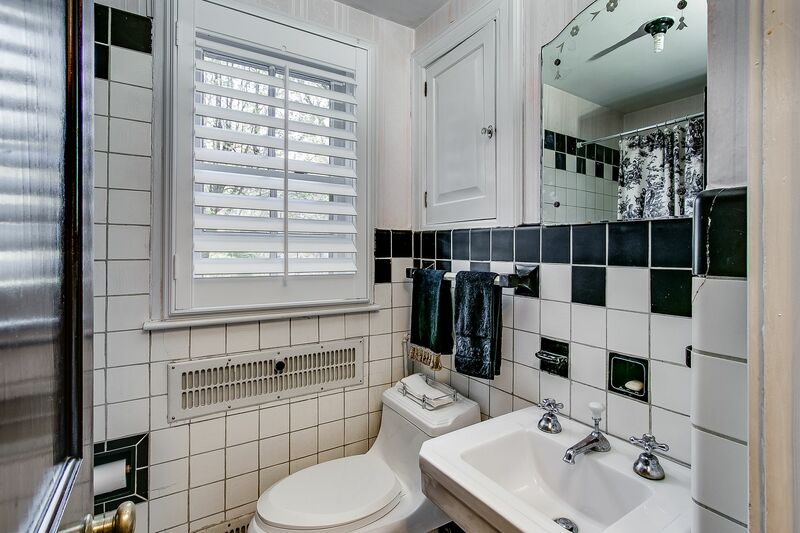 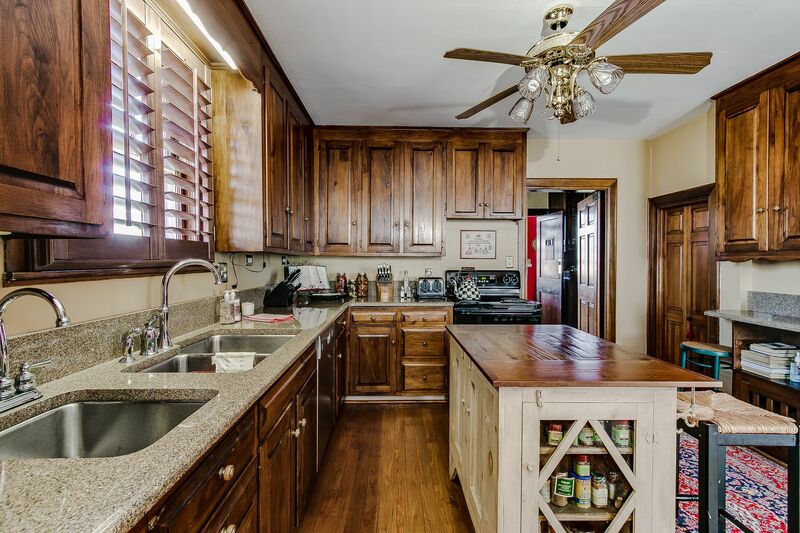 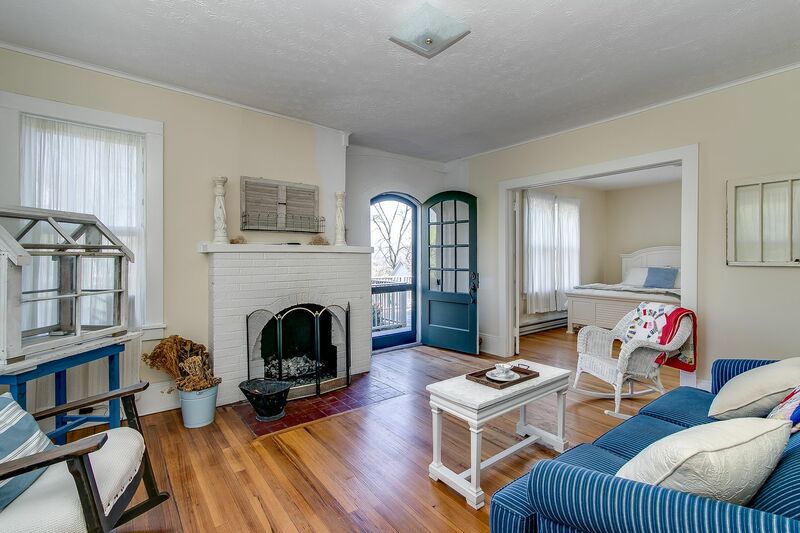 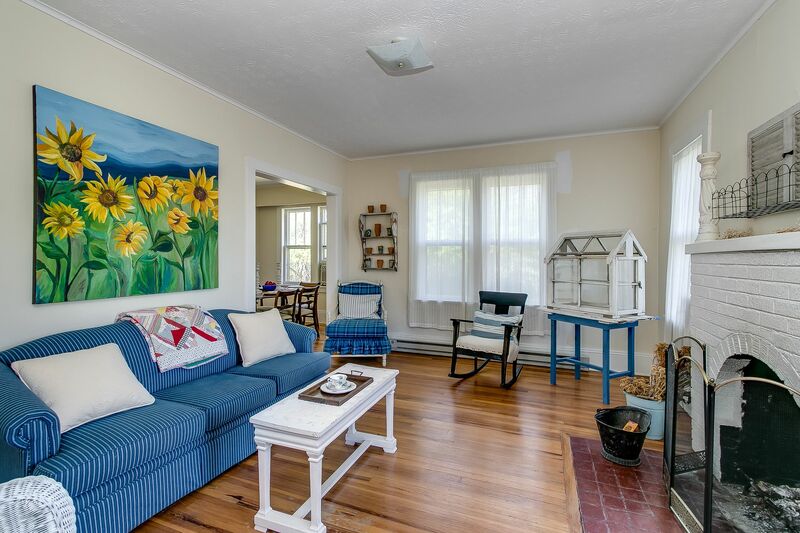 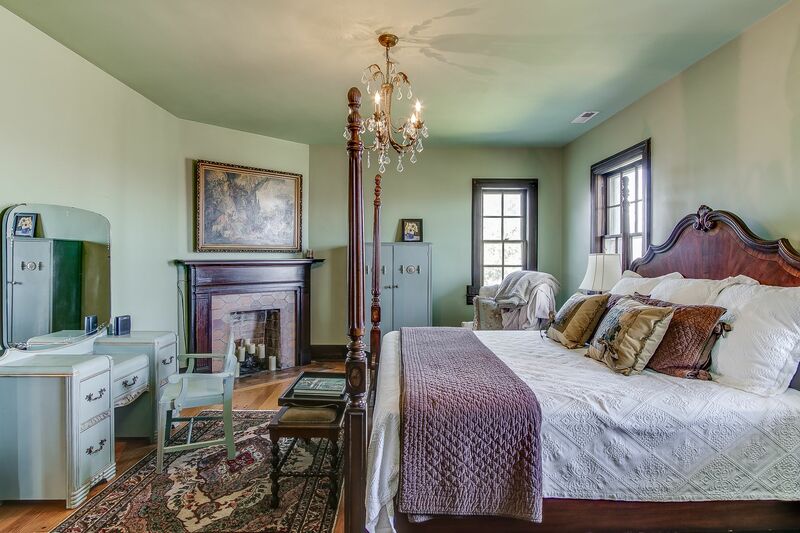 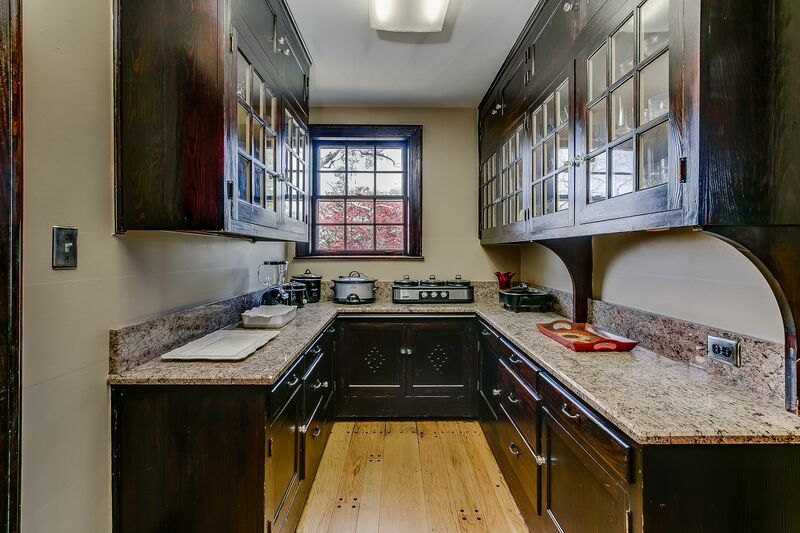 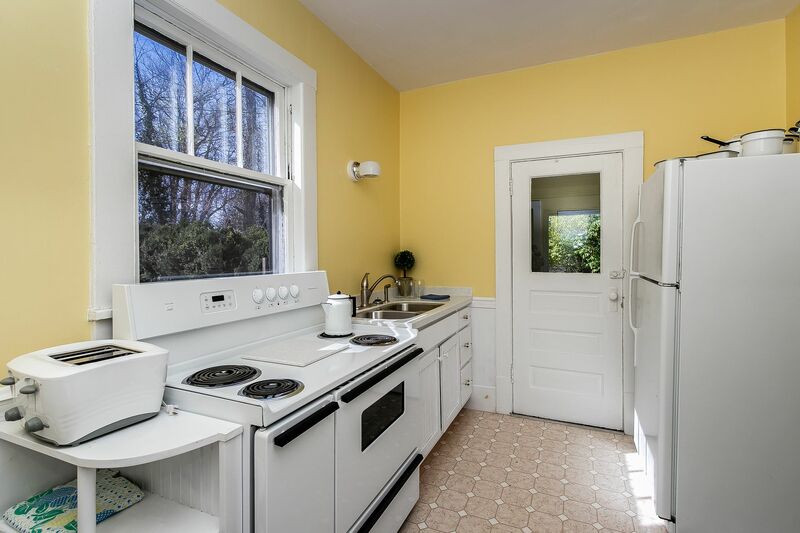 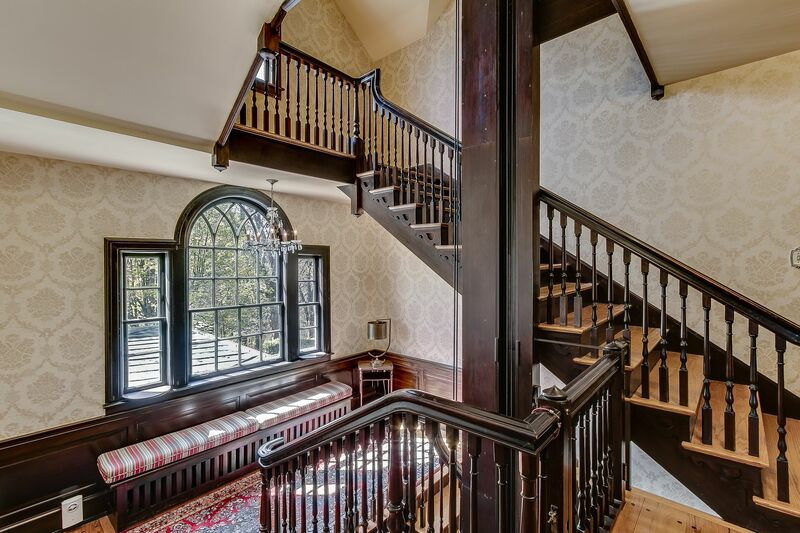 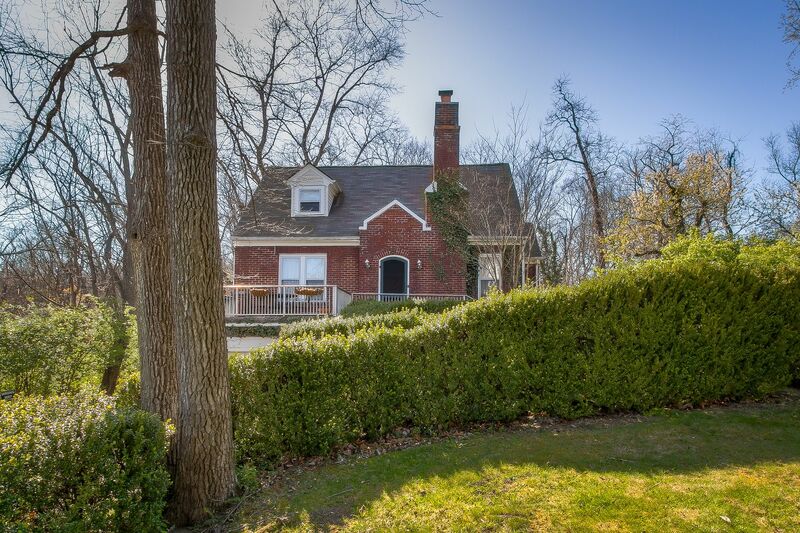 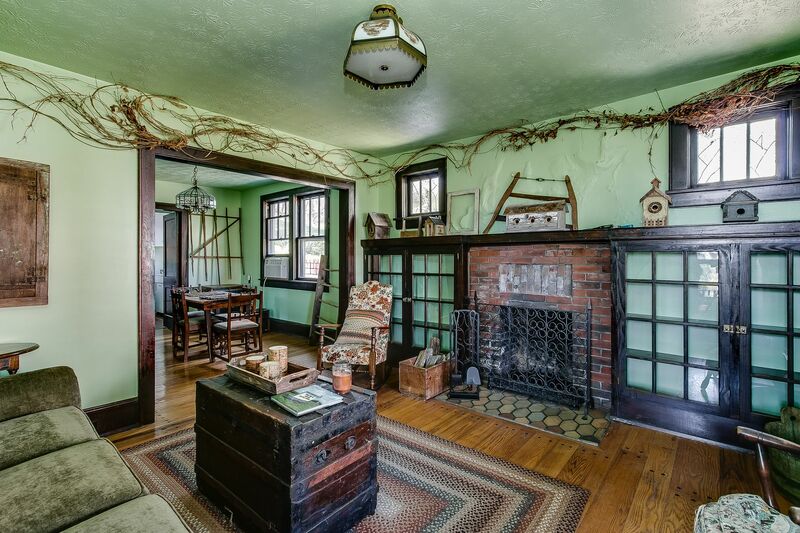 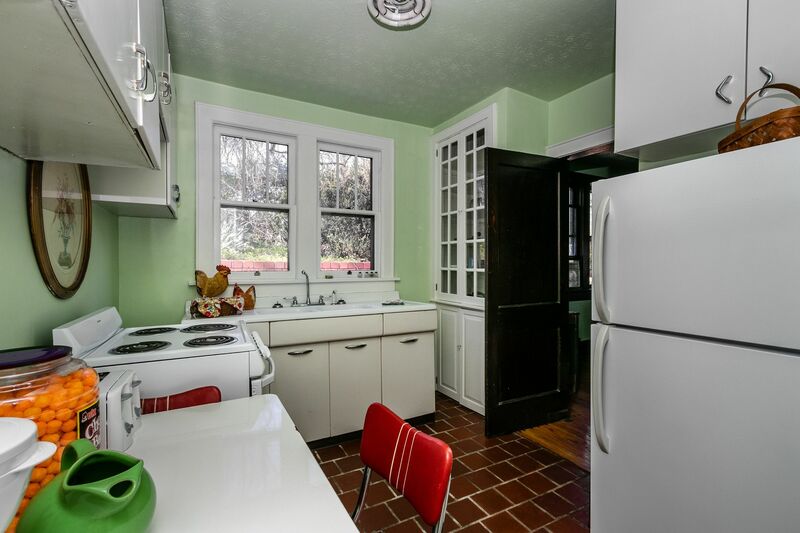 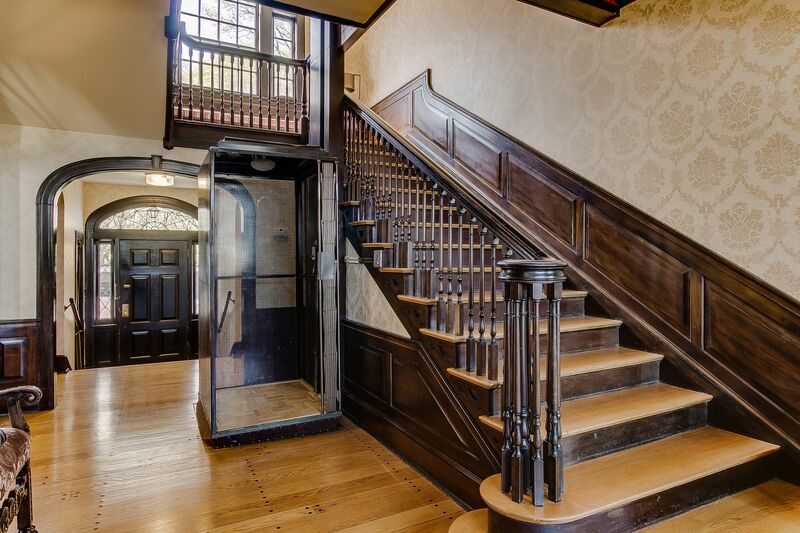 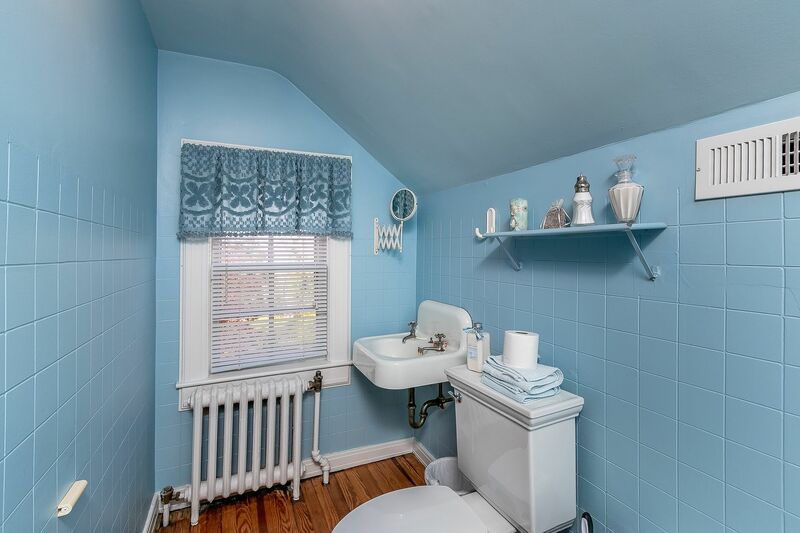 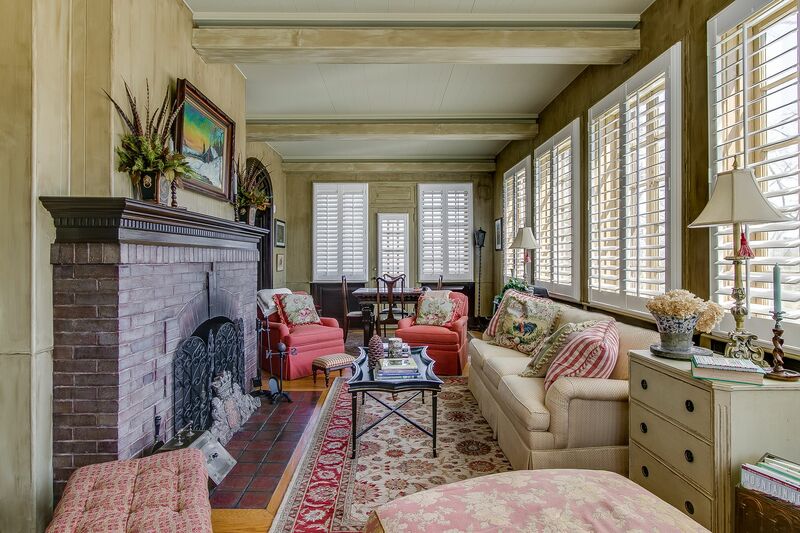 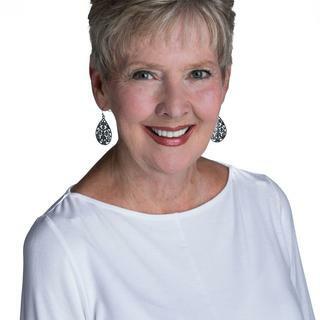 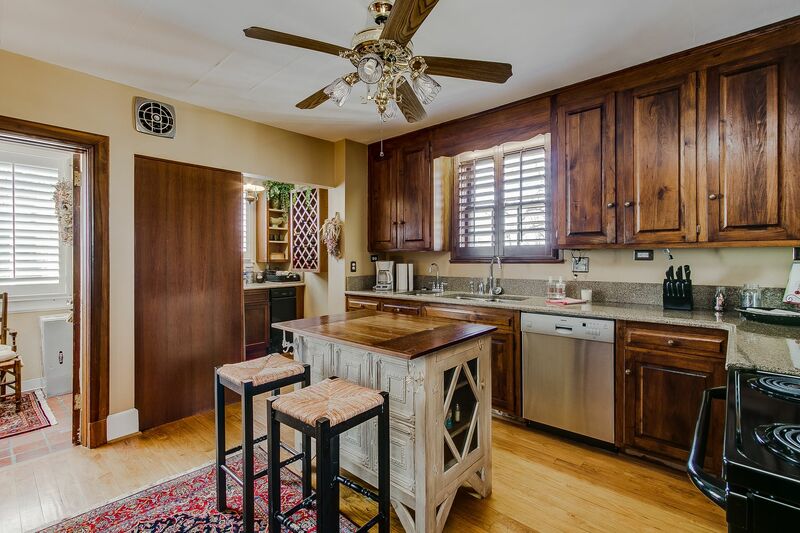 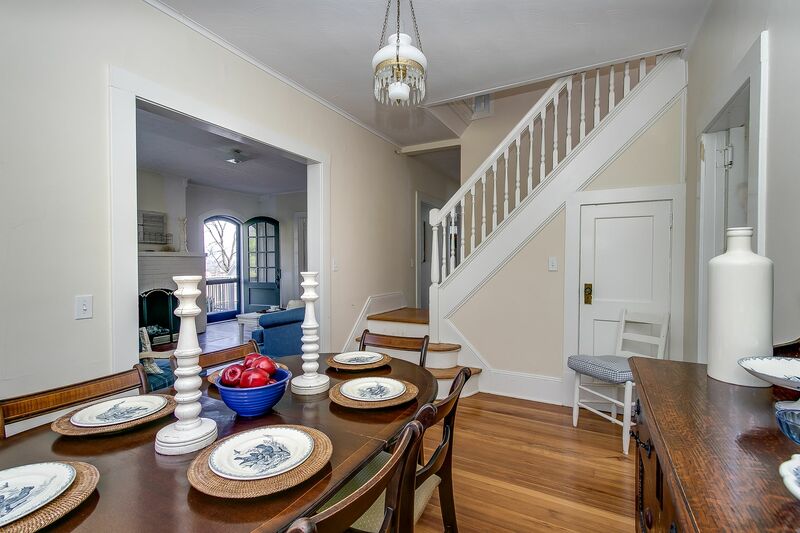 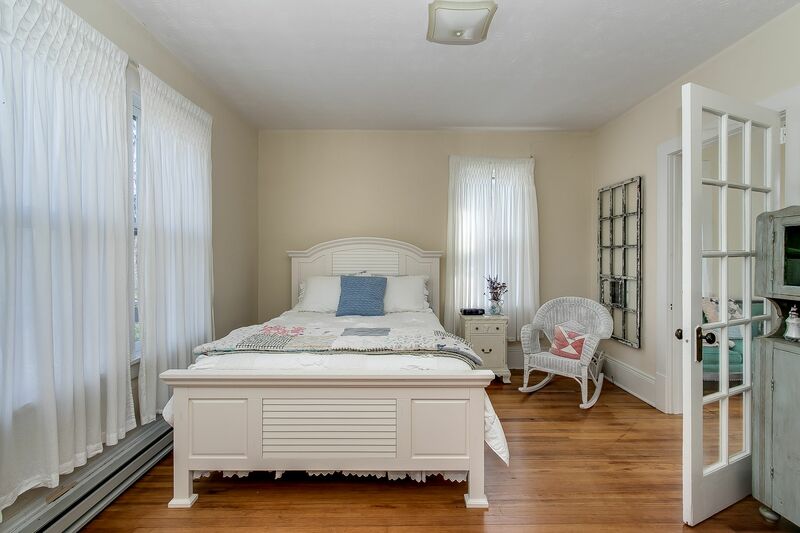 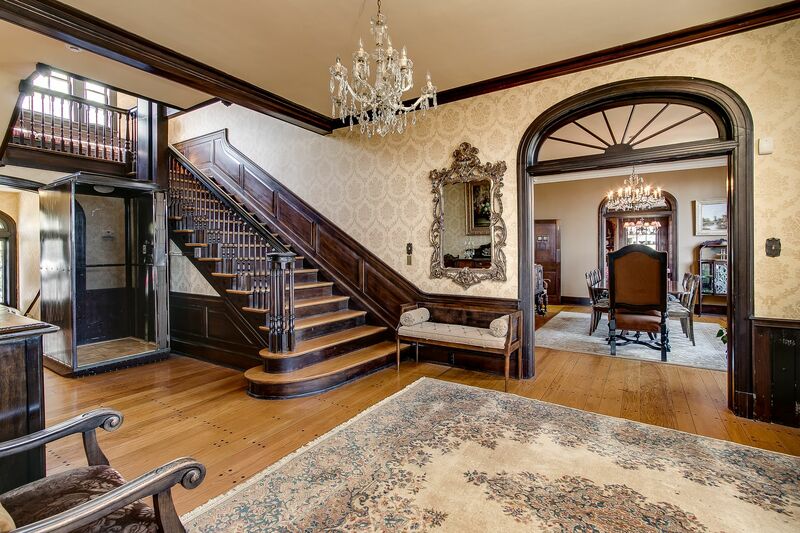 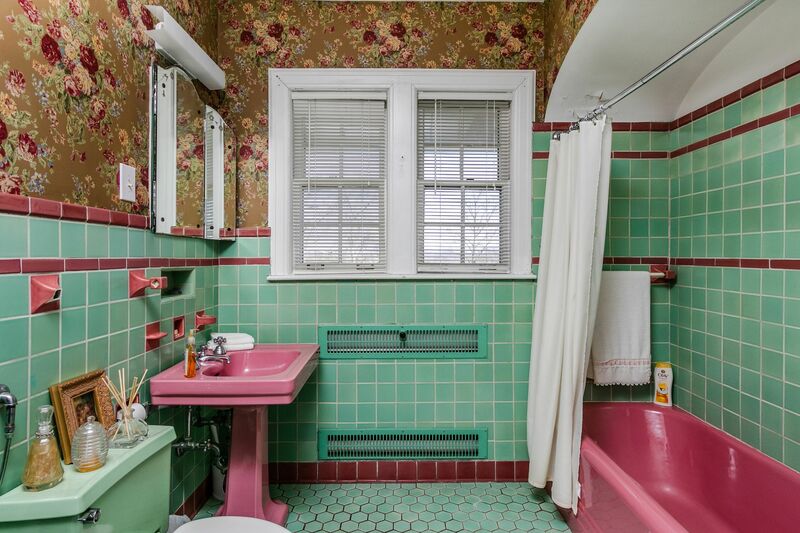 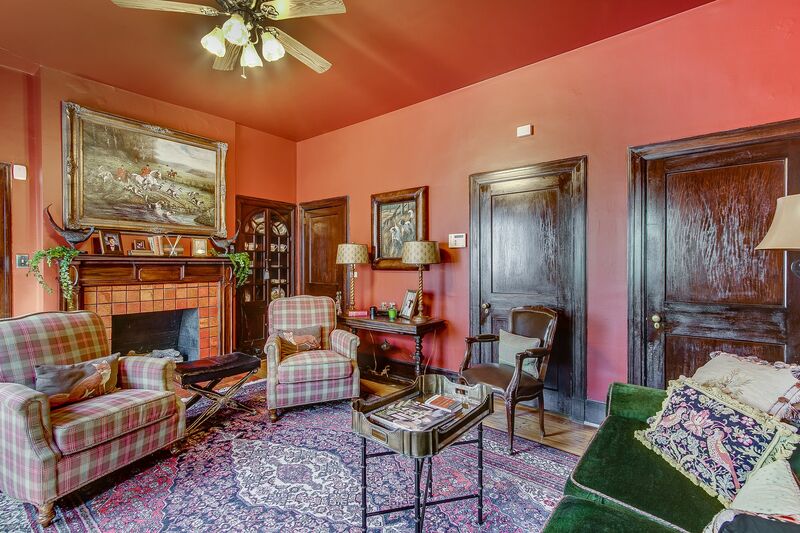 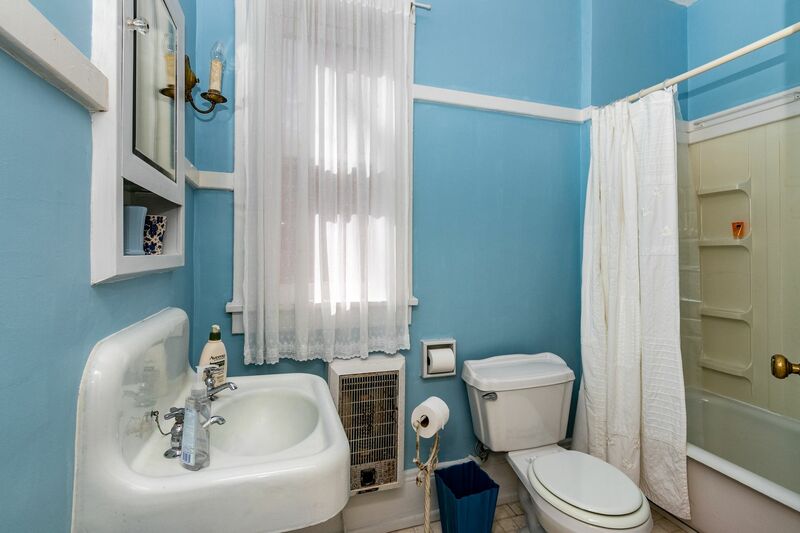 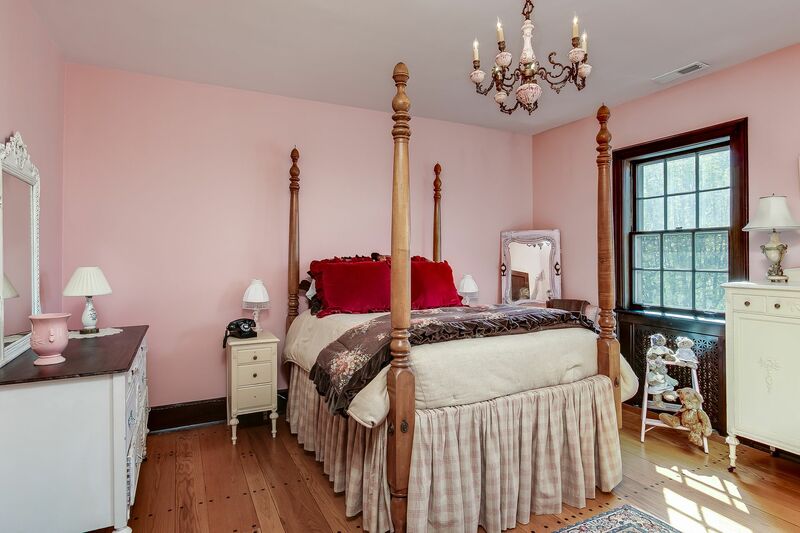 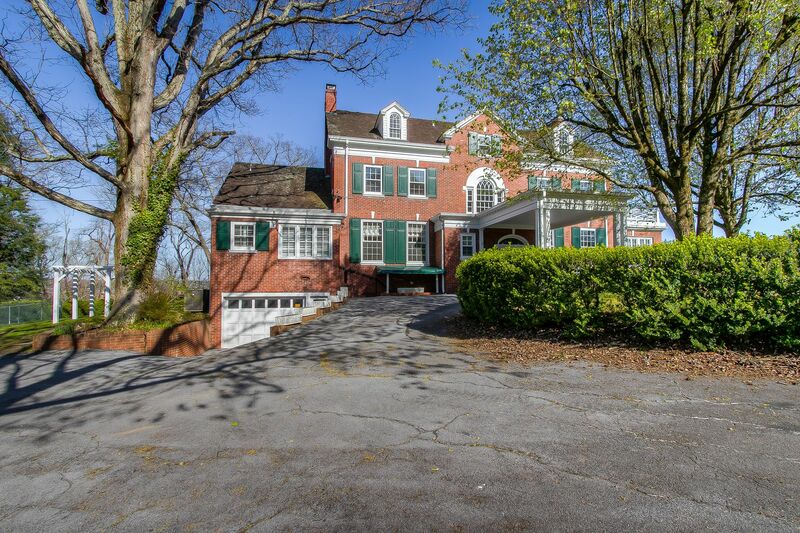 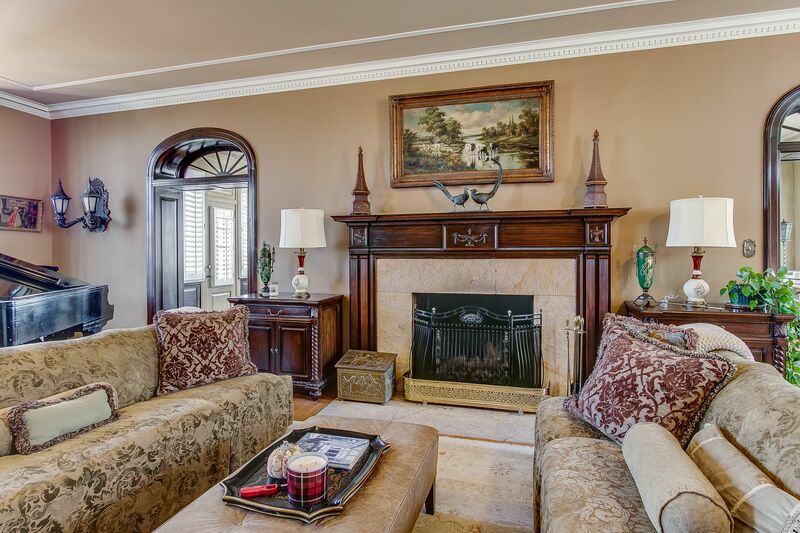 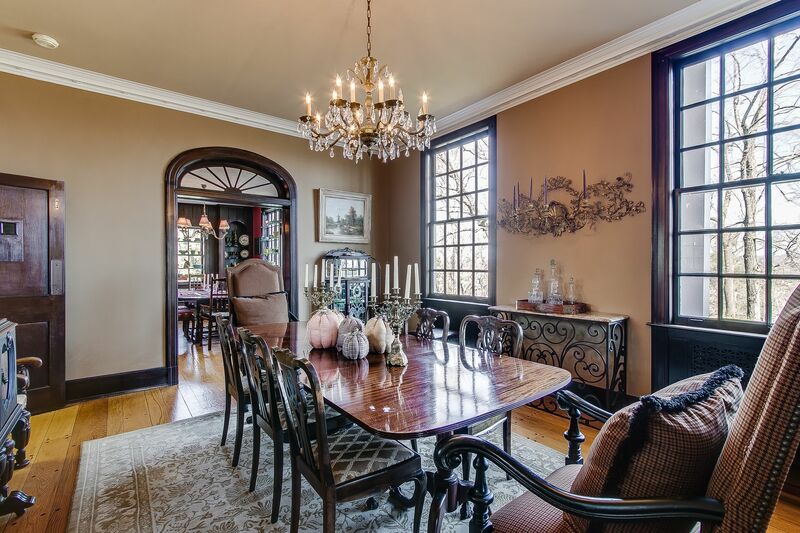 The property features a magnificent main home with beautiful original hardwoods and woodwork with spacious rooms suited for large gatherings and entertaining. 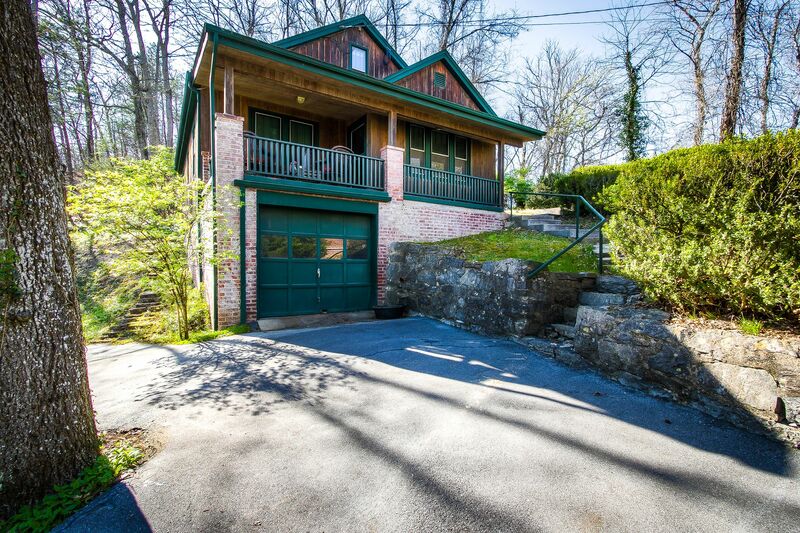 There are 3 levels of living space and a basement offering 5 bedrooms and 5.5 baths. 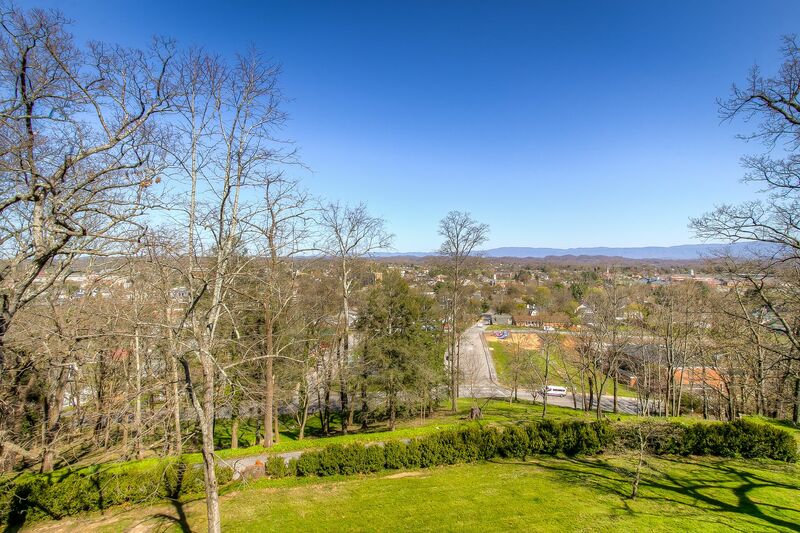 Level 3 has a media room with all new equipment and has access to the upper veranda where you will experience those amazing views! 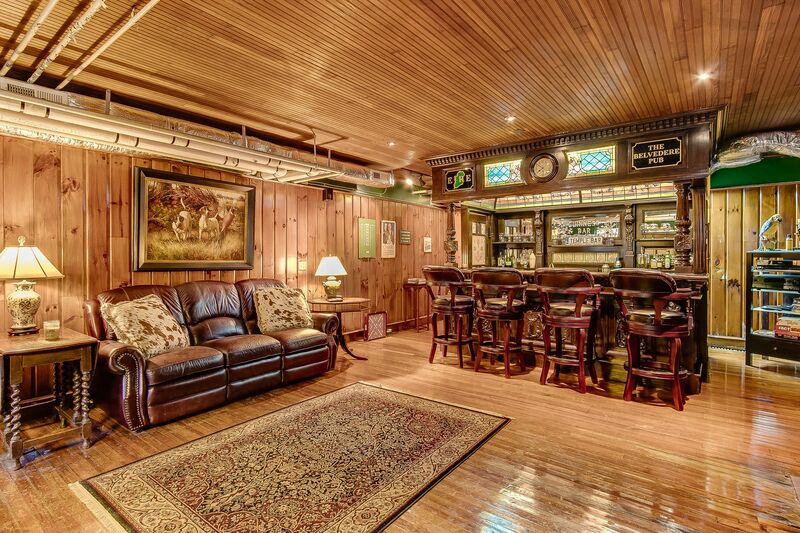 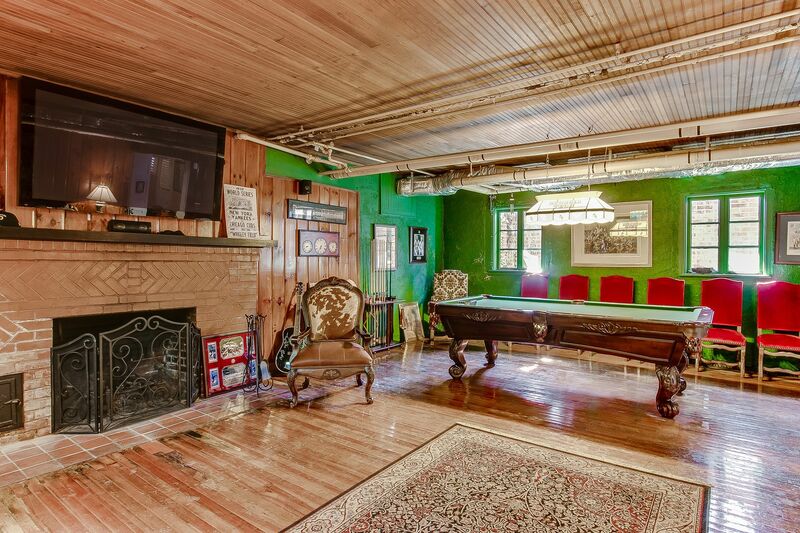 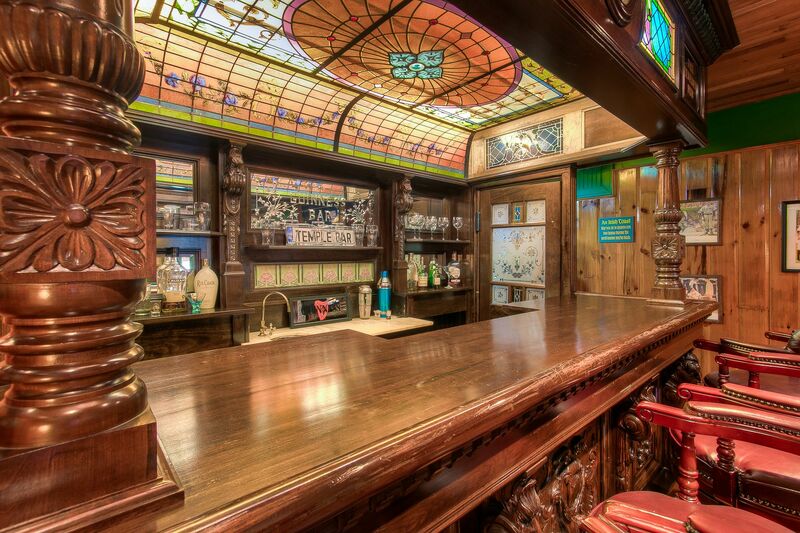 The basement features a game room with a magnificent Pub/Bar that came from Ireland. 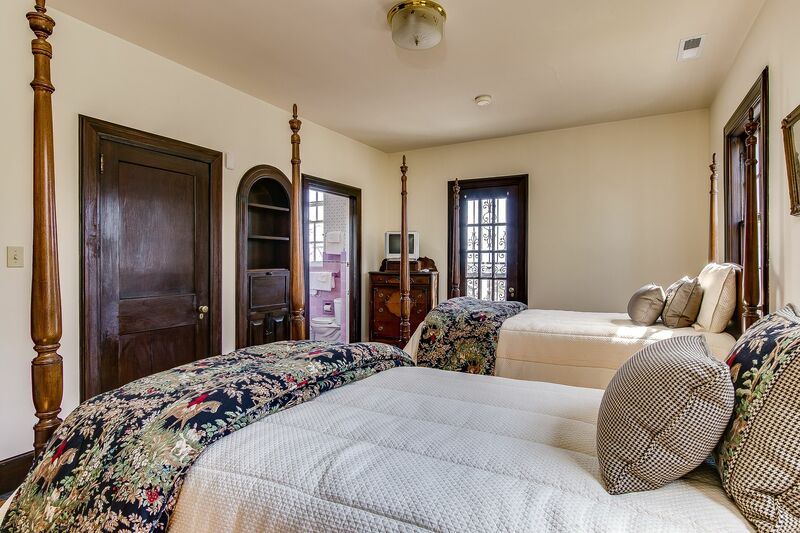 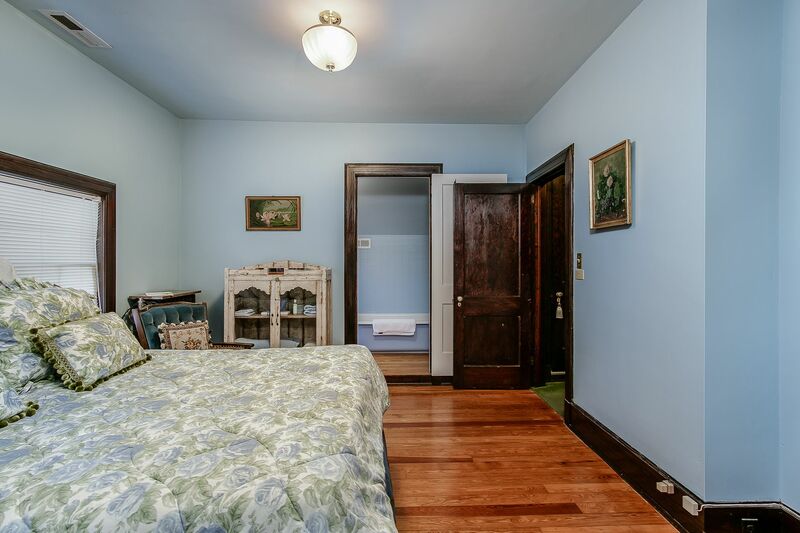 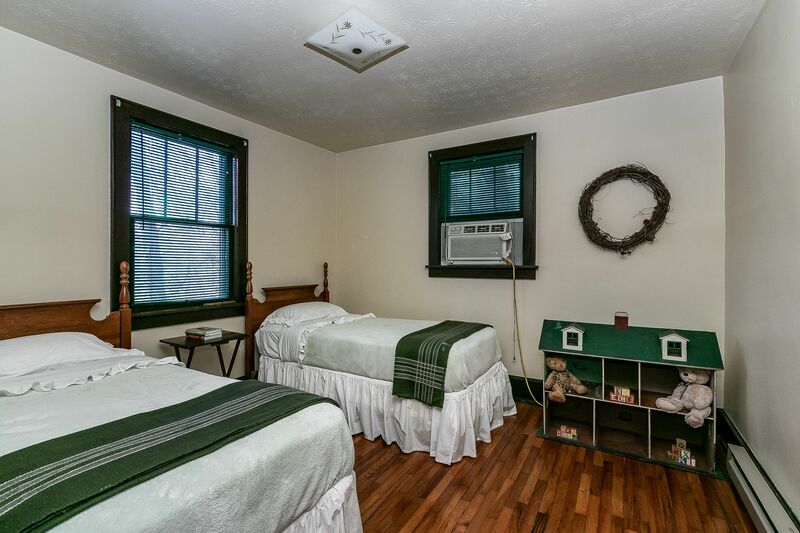 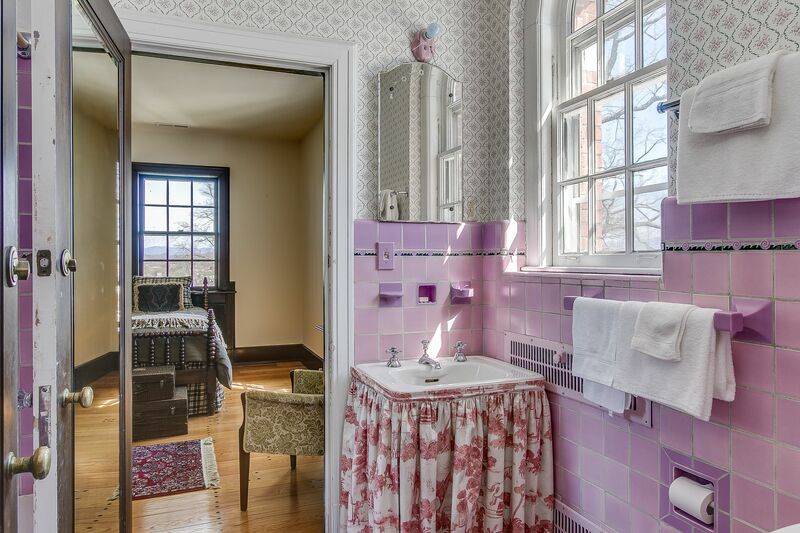 The property also includes two charming guest cottages that are perfect for overnight visitors to enjoy a private space. 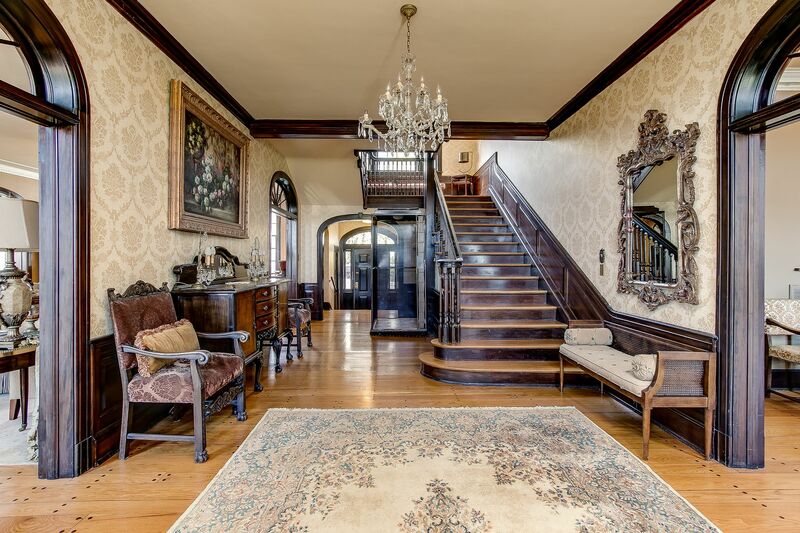 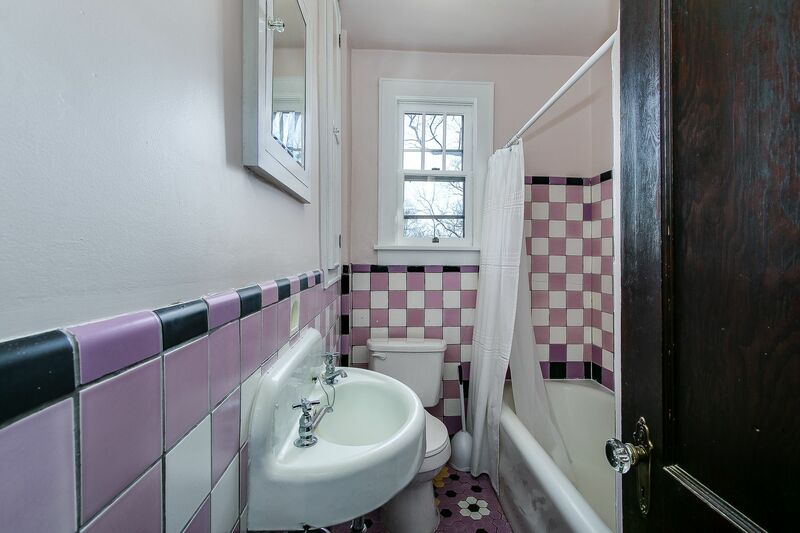 Words cannot fully describe what you will see when you enter this property. 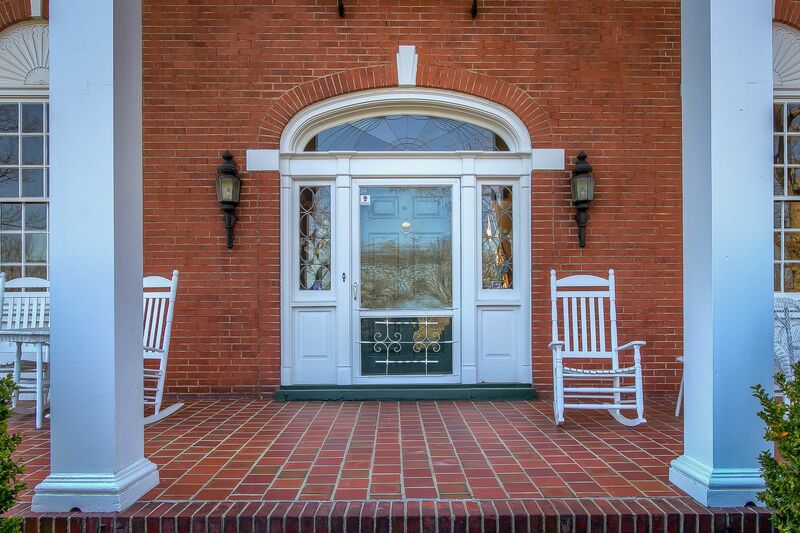 It must be experienced to fully appreciate what it has to offer. 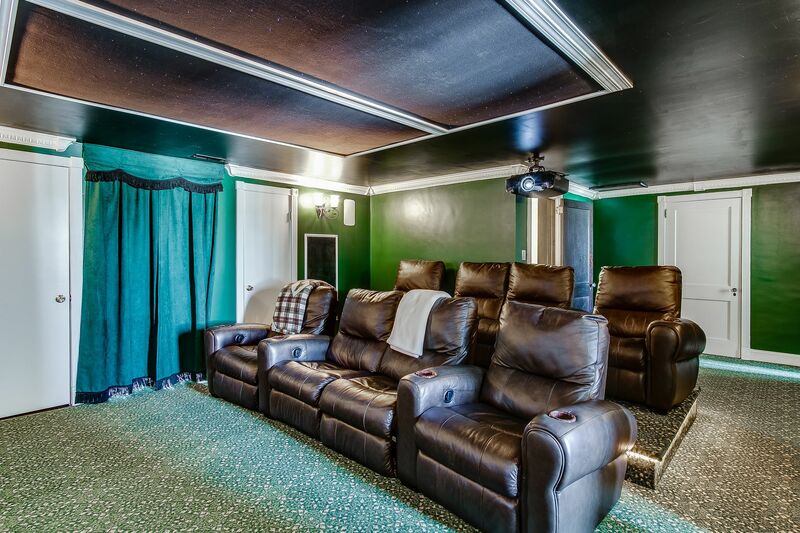 Please call for your private viewing!